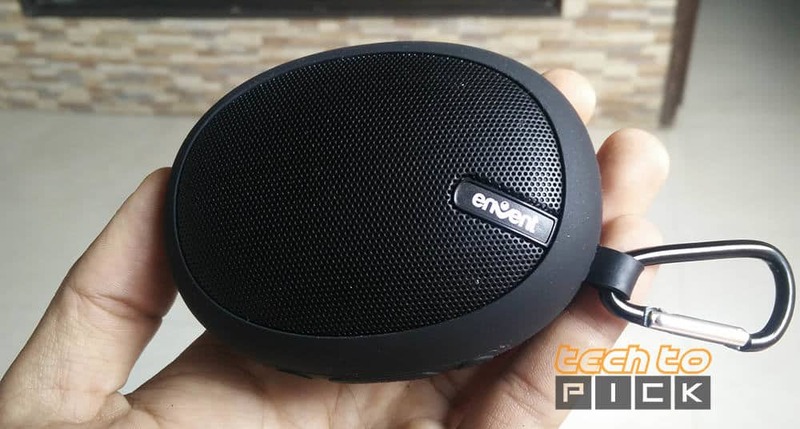 Envent is a well known in Speaker brand here in India and recently they Launched their new product which is envent livefree 325. That is a Portable Bluetooth Speaker Guys Just Cost Rs.1200 So, is it Value for money? First of All, Guys that Speaker is Pretty small you can easily hold this in your hand and envent want to make this Speaker as light as they can and they did it that is one of the lightest Speaker I ever tested. Envent Livefree 325 has a 3W Single Speaker, Water Resistant Design, 600 mAh battery. for Connectivity it has AUX Input, Bluetooth Version 2.1 and MicroSD Card Slot Supported up to 8GB. Now talk about Audio Quality as I said previously that is pretty small so don’t expect very loud or bass heavy music that is just a portable speaker which is louder than your laptop or smartphone speaker that’s it Don’t expect much. But Sound Output is Pretty clear even at full volume. So Overall in Sound Quality rate 7 Out of 10 to this Bluetooth Speaker. But Battery life on this Envent Livefree 325 is bit disappoint me because playback time is only 4 hours on Bluetooth and 5 hours on AUX Input. 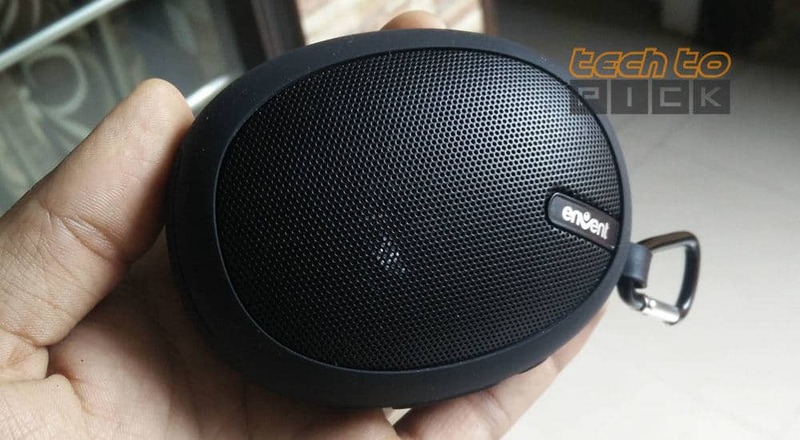 But One thing I’m really impressed with this envent livefree 325 Bluetooth speaker is Build quality I drop this product almost 5-6 times and nothing happens to the speaker even a scratch So if you are a rough user that will not disappoint you. And Clip comes with this Speaker makes it really easy to carry. Built in Mic for Calling. Really Lightweight & Compact in size. Built-in rechargeable Battery of 600mAh Capacity. So, Overall that is a good replacement for you Laptop or Smartphone Speaker. It Doesn’t provide really loud or bass heavy music So, Don’t Expect much.